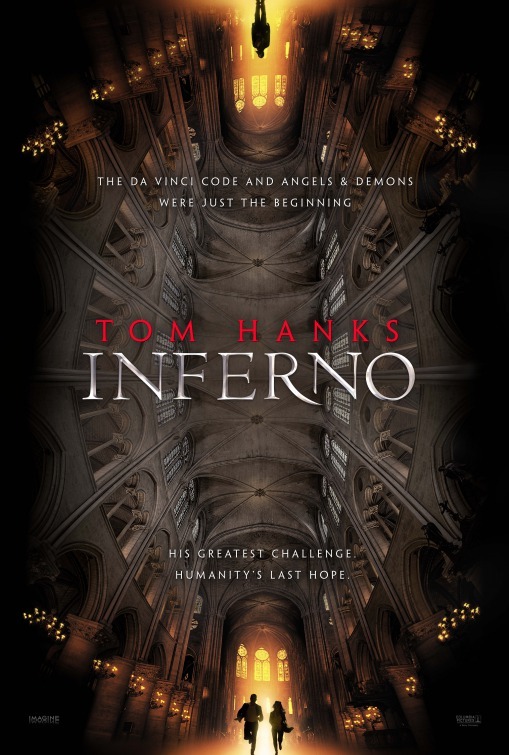 The 3rd in the Robert Langdon Series… I don’t love or hate the series, I just don’t get the hype or protest. The good thing is that we currently only one more to go! Since I didn’t like first two movies in the series, I know I won’t go see this one. But you horror movie lovers enjoy!